On the 3rd of August 2018, educators from different countries arrived in Kigali, Rwanda for the YYAS 2018 Educators’ Conference. These educators were mainly High School Career Counselors or School Administrators from schools in Burundi, Ethiopia, Kenya, Malawi, Rwanda, Uganda, Zambia and Zimbabwe. The educators stayed at Palast Rock Hotel in Nyamata and they were taken on the mornings of the 4th and the 5th of August to Gashora Girls Academy where they met admissions staff from several international universities from the United States (Columbia University, Macalaster College, Minerva University, New York University Abu Dhabi, Rochester University, St Olaf College) and Africa (African Leadership University, Ashesi College, University of Global Health Equity, United States International University) for a tightly scheduled, but well-organized programme that was designed to enlighten them on the different types of universities found in the United States and around the world. Presentations were also made on how to apply for university placements, how to apply for financial aid, college fit and standardized tests. Some topics covered during the presentations are not only useful to students applying to American or other international universities, but have also helped the educators to become better Career Counselors. The role of a school guidance counselor, how to write recommendation letters, online college search, the importance of school documents and professional communication are areas covered during the conference that are important to all educators. Educators that attended the conference agreed that the experience had changed their perception on student admission processes and will have a positive impact on their roles as counselors. The program cleared several myths related to student admission into international universities and has made the educators who attended better ‘Assets’ to their schools. The programme ended on the 6th with a tour of Kigali. Special thanks to Education Matters, Imbuto Foundation, Higherlife Foundation, Rebekah Bell, Mpinga Rwabuhihi and the different presenters from the universities that were represented. Written by YYAS Educators Conference participant Patrick Bopoto from Nyazura Adventist High School, Zimbabwe. 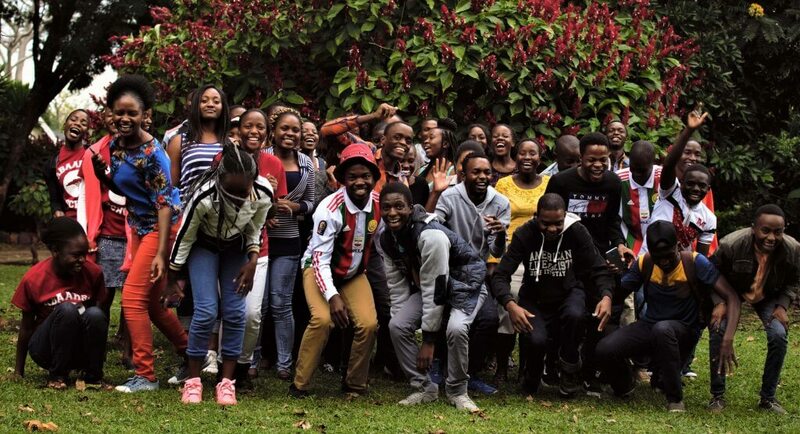 Next Next post: Zimbabwe Career Connect 2019 Application is Open!